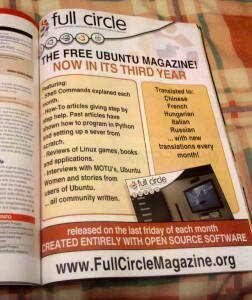 That’s right folks, we have a full page ad in the latest issue of Ubuntu User magazine (issue #05, page 43)! Ubuntu User is helping spread the word about FCM, so we’re helping spread the word about them, hence the banner at the top of the site. 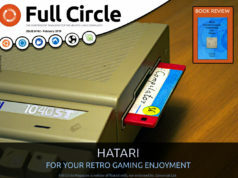 Previous articleIssue 36 and a third anniversary! 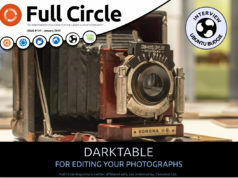 Next articleCome and get issue 37! You guy do a great work ! Doh! Fixed. Thanks to all those who mentioned it.